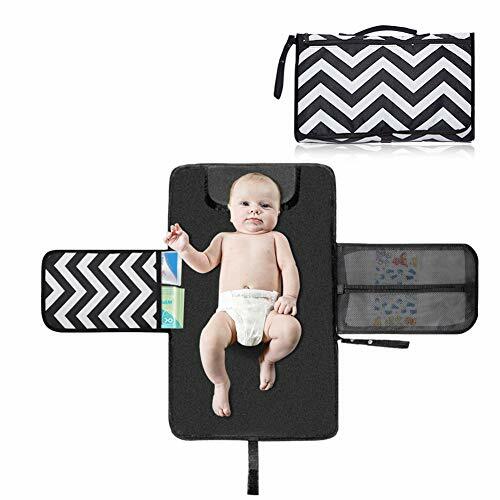 Portable Travel Changing Pad for Your Baby. Free Yourself of Worry and Protect Your Baby Anywhere Anytime. – Worry about placing your baby on a public baby changing table catch any bacteria. – Do you always feel so inconvenient to dig through the diaper bag to find the wipes and disaper etc ? – Are you sick of carrying a heavy bag on your shoulder, even when you are just on shorter trips? 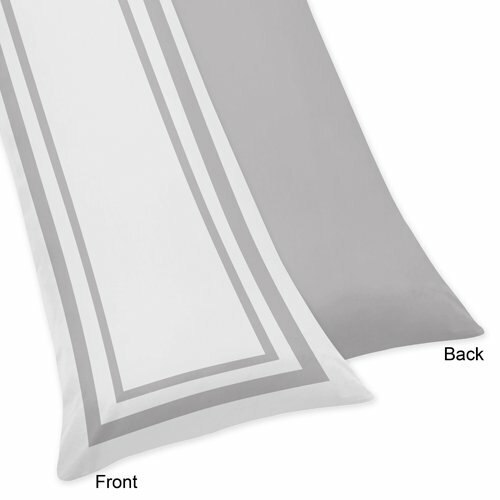 We designed what we believe to be the absolute best traveling diaper changer pad to solve your difficult. 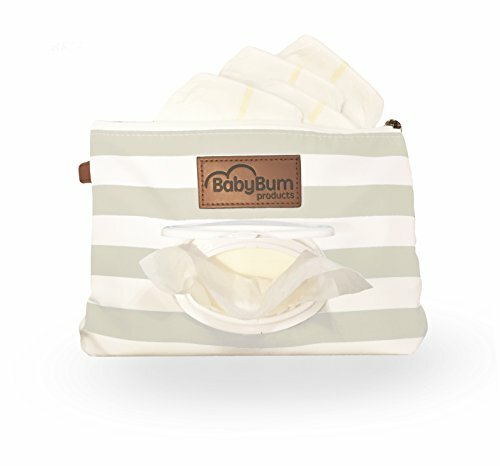 – GREAT ORGANIZING BAG – has 3 pockets large enough for make it a one stop changing stop so cuts down the time of a diaper change. – More Waterproof – With excellent Waterproof and high-quality materials,wipeable and easy to clean. – PORTABLE DESIGN – Our diaper clutch design with velcro and detachable handle, easy to use and portable for you to take anywhere. – PROTECT YOUR BABY – The extra padded head cushion protects the child’s head. 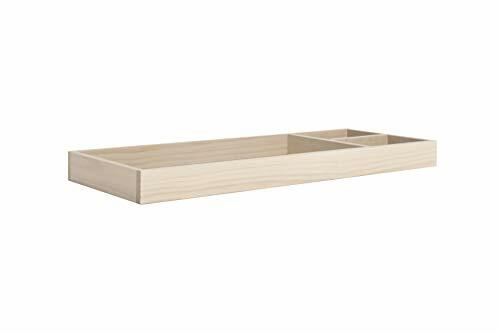 And avoid contacting with public facilities directly to ensure the health and safety of your baby..
– BEST BABY SHOWER GIFT IDEA – You feel completely at ease with offering this practical product as a present to new parents. 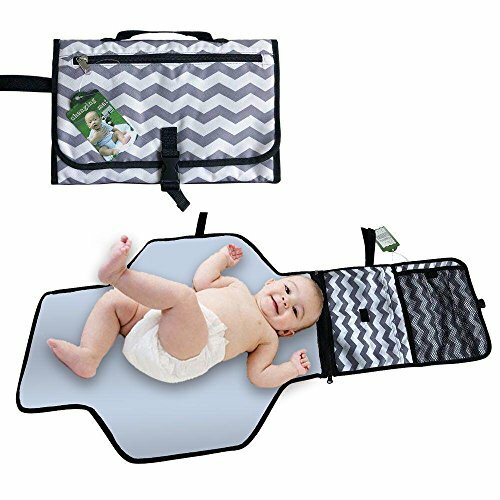 – MONEY BACK GUARANTEE – We offer 90 days warranty, if you have any questions about our product or any quality problems please contact us and we will refund your money back..
hand wash sofely within 5 minites is okay, please do not use machine wash.
❤ SAFE and EXTREMELY CONVENIENT – This portable changing pad with storage makes diapering hassle-free. Keeps your infant away from dirty surfaces and germs. It is Foldable and Collapsible with detachable handle, can be suspended in strollers and hand-held. 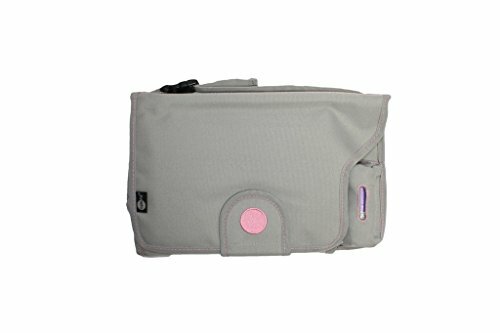 ❤ LIGHTWEIGHT and FUNCTIONAL – This foldable diaper clutch with 3 pockets. An external zipper pocket, a mesh pocket inside and an open pocket,can put mobile phones, baby creams, powder, diapers, wipes and baby gadgets inside. ❤ WATERPROOF and CLEANING EASILY – With excellent Waterproof , the cushioned pad on the inside is lined with a safe foam making it easy to wipe down if accidents happen. 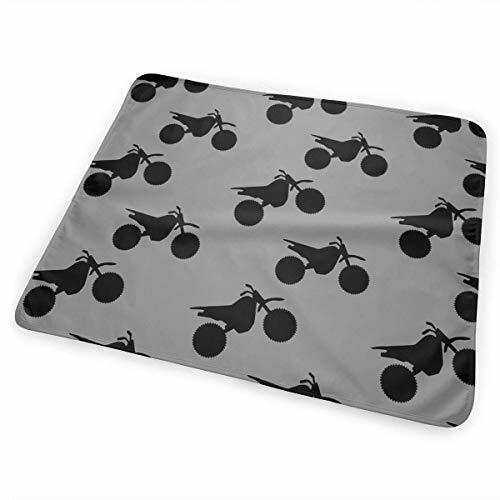 ❤ SOFT CUSHIONED PILLOW – Every portable baby mat also comes with great safty foam material with small head pillow to protect their head while you’re changing them for convenient support. ❤ ❤SATISFACTION GUARANTEED – Have a try and you will definitely like it, if you are not satisfied, just please DIRECTLY contact us for a full refund or free replacement.